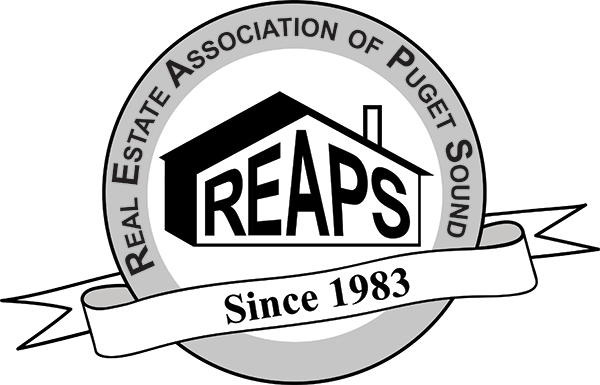 Our REAPS Main Meeting is held monthly on the fourth Thursday and is open to the public. This event is FREE for members and $20 for guests online or $25 at the door. Registration is required to attend. If you have never attended one of our events, then just register online and use promo code "guest" to attend your first meeting for free. Doors open at 6:00pm for networking, meeting begins at 7:00pm. Robyn will be hosting a 2-day event on September 29th and 30th. 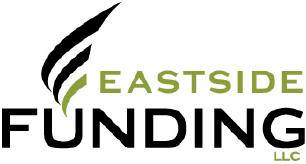 For full details, click here. 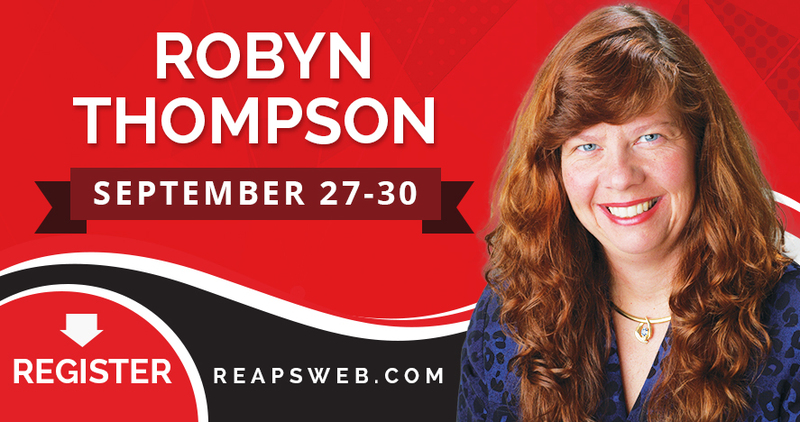 Robyn has shared her knowledge with thousands of students across our nation and is now coming to REAPS to explain her perfected system and how it will work for you. This is not a “blue sky” program but a reality and each and every one of you can place as she does Cash In The Bank. Robyn has rehabbed over 390 properties in her 20 years of investing. As you can see this will be a knowledge packed evening full of excitement and education. Make a list of your questions and have them ready for her at her table following the end of the session. Robyn will remain near her table answering all questions possible for each and every one of our Members!